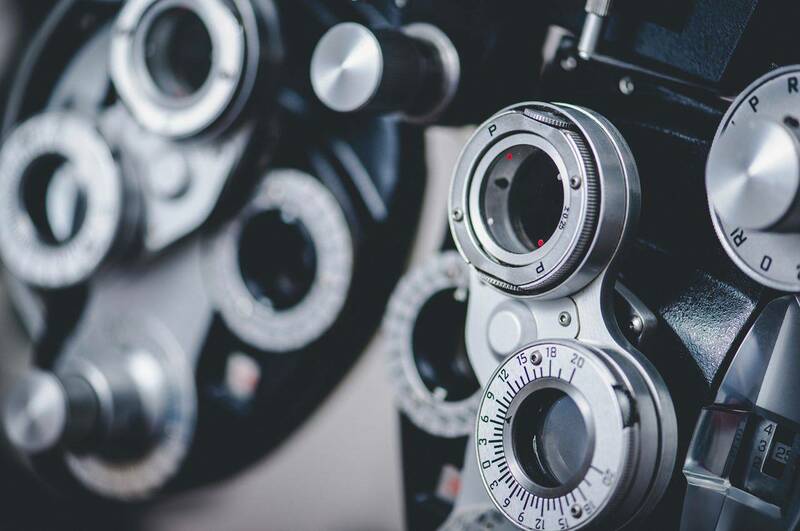 The eye care professionals in Southern Eye Care Associates give thorough eye care to a diverse clientele with specialist support for a wide array of issues such as macular degeneration, dry eye, diabetic retinopathy, glaucoma, and cataracts. If you are suffering from an eye emergency in Oak Hill, WV don’t hesitate, call today. Our eye doctors have the latest technology and lots of experience with eye infections, scratched eye, something stuck in your eye, painful or stinging eyes and many other types of eye infections. We take most medical insurance plans.